When it comes to anime, you may come across the big and ever-growing slice of life genre. 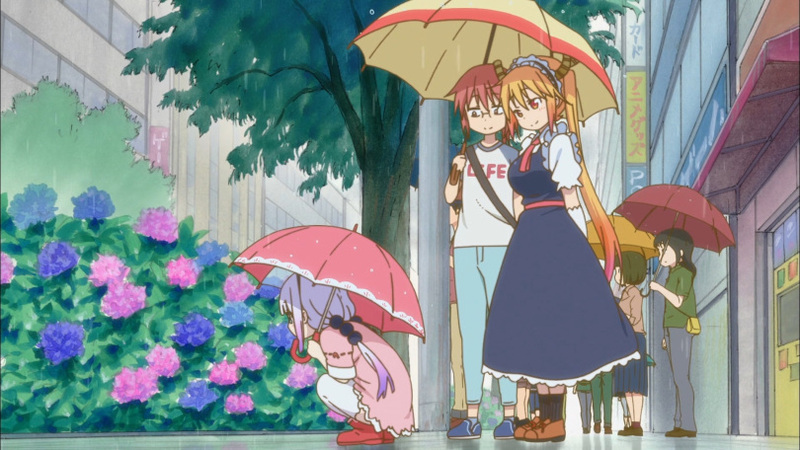 Slice of life anime can often be recognized by their depiction of everyday life. Characters do ordinary tasks and discuss ordinary things. Yet, these normal situations are also the stage for banter, drama, comedy, and even romance. Nobody’s out to stop the big baddie or save the world. It’s a genre perfectly suited for those wanting to take a break from the tense action and complex storylines. For this list, we’re taking selections from the best recent shows. So without further ado, here is a list of some of the best slice of life anime that you can watch right now. Starting this off is an anime about young women playing games. 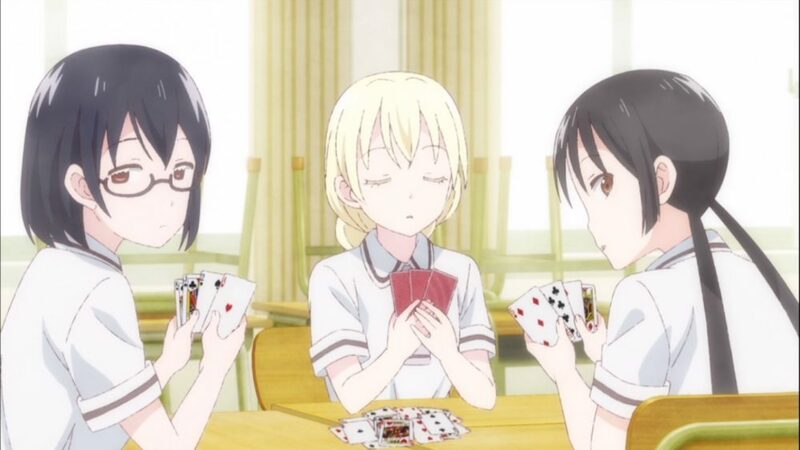 Asobi Asobase is a simple, school life comedy that follows three high school students, Kasumi, Hanako, and Olivia. Kasumi has grown to hate games due to always being teased by her sister after losing. However, a chance encounter with the athletic Hanako and transfer student Olivia ropes her into a series of absurd events involving games and high school life. Everyone knows the feeling of being bored at school and just wanting to mess around with their companions. Light-hearted and surreal, Asobi Asobase is a throwback to the silly times we had as kids. It’s a montage of exaggerated facial expressions and melodrama, but also sincere friendship. Even if there isn’t much room given to character development, the crazy ways in which the characters let loose help remind us that the best kind of friends are the ones who let you be yourself.